We have a team of five landscapers who undertake all projects. We are qualified in landscaping, hard and soft, horticulture, tree surgery and construction. The owner, Paul Shergold, has over twenty years experience. 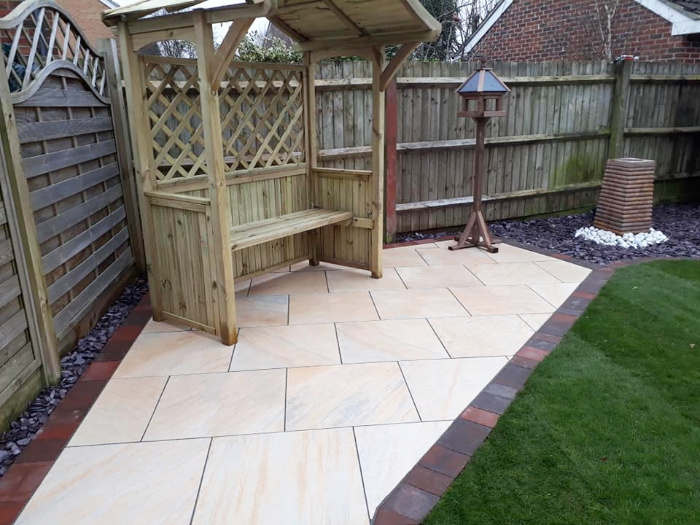 We are highly skilled in all aspects of landscaping including decking, patios, paths, block paved drives, ponds and water features. As well as fencing, turfing and garden design. We carry out one project at a time, completing each and every project to the highest possible standard. As a result we have hundreds of satisfied, loyal customers. 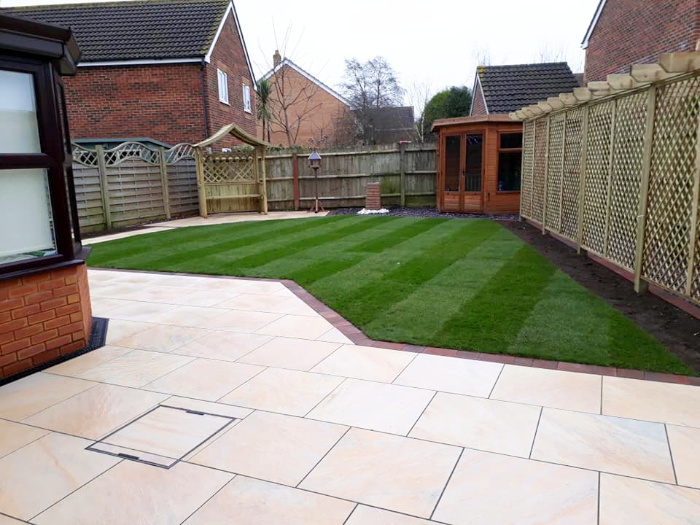 At P Shergold Landscaping we take enormous pride in each and every project we undertake. 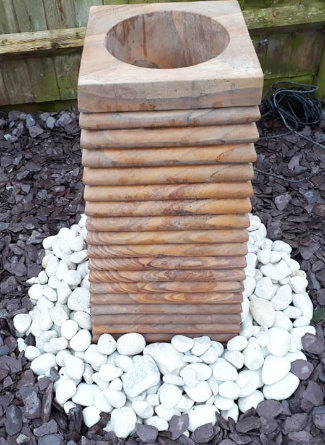 We look forward to working with you on any ideas you have for transforming your garden.